Quaife has a track record of successfully delivering turnkey commercial vehicle drivetrain product solutions, from an independent on-board power system for medium sized vans, to a compact and efficient transmission unit for an electric utility vehicle. Quaife's unique proposition is that it has the ability to take a customer’s initial requirements, generate a concept, and manage the process right through R&D, design, production and testing, to the final delivery of a top quality, high performance, fully reliable, finished drivetrain component. A decision focused management team, allied to close cooperation between Quaife’s project managers and our clients, has enabled stable, long-term partnerships with our customers and external suppliers. This has allowed the firm to realise challenging commercial vehicle drivetrain projects in the shortest of timescales, end to end and from a single source. For more information on how Quaife can empower your commercial vehicle drivetrain projects, please contact our Technical Sales Team. 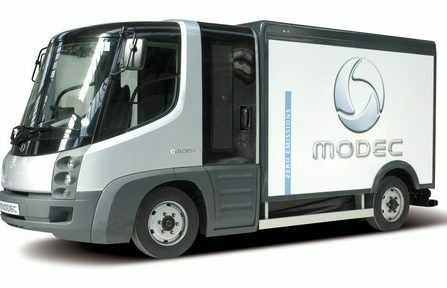 Quaife designed and manufactured the EV drivetrain fitted in Modec's all-electric, modular delivery van range. The Coventry based firm began series production in 2007, with Tesco being an early fleet customer for urban home deliveries. 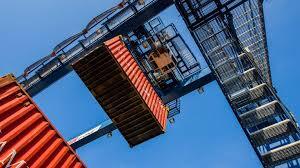 Sales were initially healthy, with vehicles being exported all around Europe, North America and Dubai. Navistar subsequently bought the intellectual property rights after Modec went into administration in 2011. 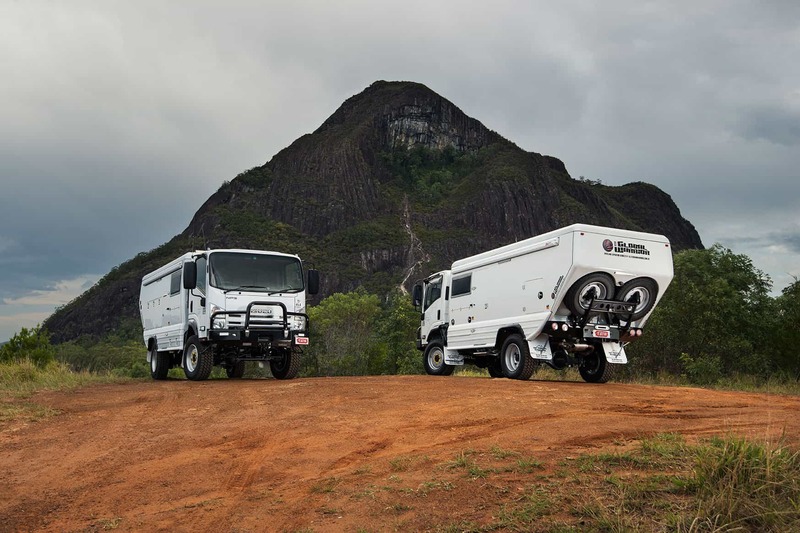 The US based company continues to specialise in commercial vehicles. An example of a Coventry built Modec can be found in the city's Transport Museum. 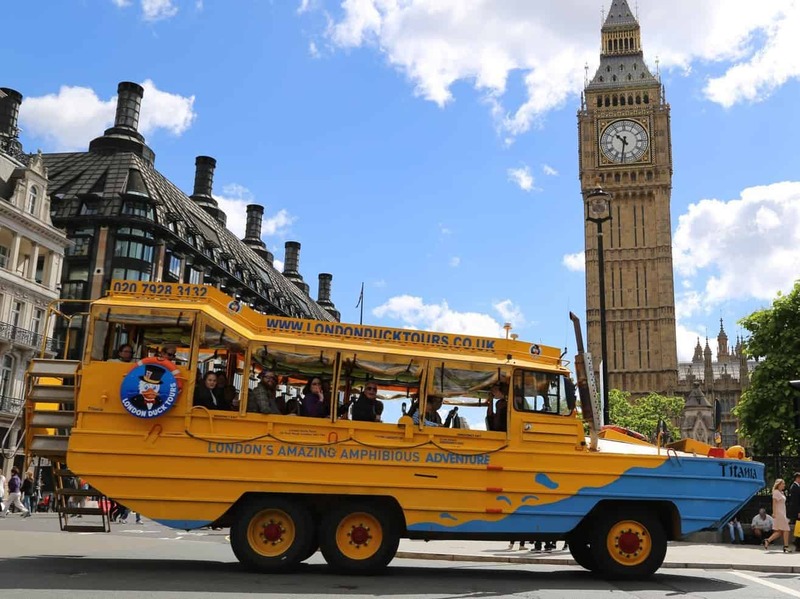 The DUKW vehicles may have been used by the US army during World War II, but they have been used in more recent times as popular tourist buses in cities around the world. 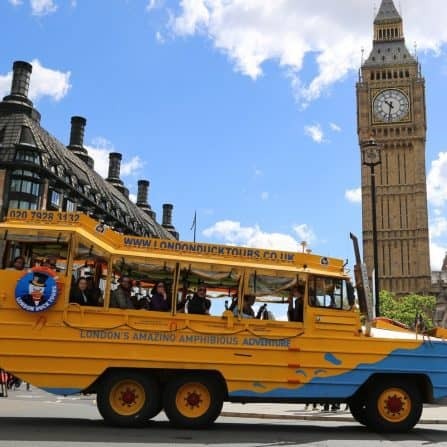 The vehicles used by London Duck Tours have been a popular sight on the streets of London, as well as on the River Thames. The vehicles make use of Quaife ATB Differentials, particularly handy when added traction is necessary when navigating the river's slipways. The company are currently locating a new river entry point due to the commencement of planned city infrastructure work. Quaife designed an ATB Differential for use in straddle cranes manufactured by specialists Amba Dockside Technology. The ATB was chosen by the firm for added strength over its traction abilities. With huge torque differential across the crane's axle, the ATB stood up to the demands associated with constant use. 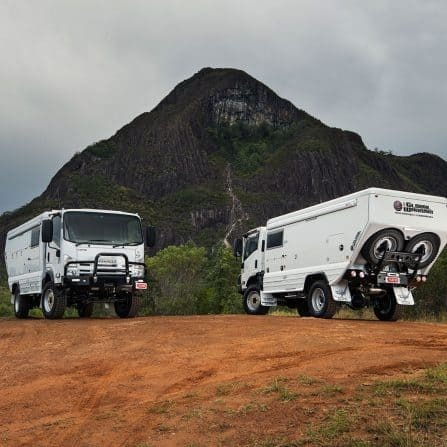 Australian based All Terrain Warriors are specialists in adapting vehicles for off road use; in particular, 4x4 motorhome, 4x4 RV and 4x4 truck applications. Quaife designed the ATB Differential for the popular Mitsubishi Fuso FG and Isuzu NPS, two of ATW’s most popular vehicles for adaptation.